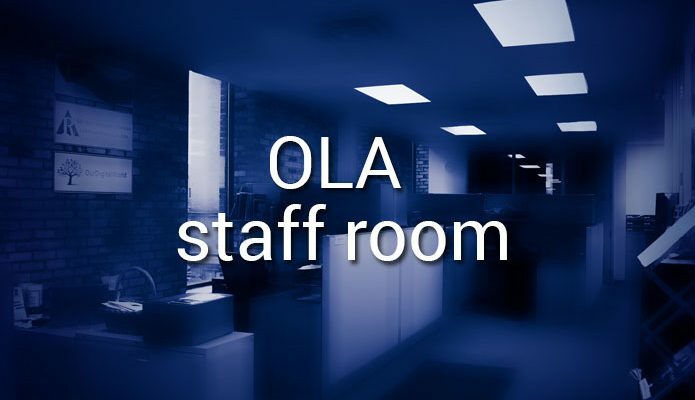 Welcome to The OLA Staff Room, a new column that will showcase OLA staff members, our services, programs, and events. Meet Rachelle DesRochers who is the Administrative Assistant at OLA. 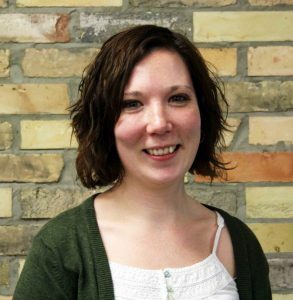 To get to know her better, we’ve asked Rachelle to answer a few questions. 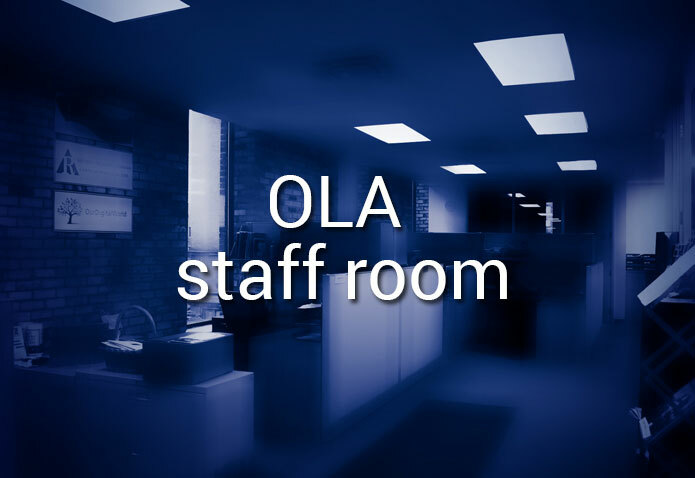 What did you do before joining OLA? I was working part-time with Dysart and Jones Associates under Rebecca Jones just shortly after graduating from Seneca’s Library and Information Technician program in 2013. I’m very thankful for working with Rebecca, as it was a big connection in starting with the OLA. I learned a lot about what I want from myself and my career while with Rebecca and her mentorship is something I’ll always cherish. It’s certainly made me grow into my work now with the OLA. Working directly with our members to help them through a variety of their needs. Right now I’m working with membership, Forest of Reading, Super Conference, and other every-day association work. I get to be the very front-end when members call in and it’s nice being that first connection and helping with just about anything. It keeps me on my toes and my day interesting. Getting to work with a great bunch of people that really want to make the association succeed. We all take on several hats, which can sometimes be a challenge when we aren’t so strong in certain areas, but we’re always lending a hand to each other. 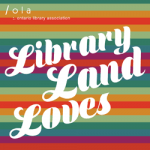 We’re united in making what we do great for our members because they’re our top bosses and we’re responsible to their needs and how they want to shape the library and information field. Probably George Orwell’s 1984. I’m really into dystopian fiction because it provides some great commentary on how our society operates and future predictions. It gets you thinking about your own reaction to these assumptions and whether you agree. 1984 was one of the first books to really capture me this way so it holds a special place in my heart. I would have to say Super Conference since I only started with the OLA when the Festival of Trees was getting started. Though I’ve volunteered for Super Conference before as a student, I’ll have a much more involved role in helping pulling it all off. It’s an exciting and somewhat scary thought! Absolutely anywhere across an ocean since I’ve never flown on a big airplane, but probably hit up the UK first to see friends and find out for myself what it’s like there. Once I get a bit more adventurous I might like to go somewhere mountainous like New Zealand, or make the trek to an ancient civilization like Machu Picchu.